Allison Felix, MBA, is President, Chief Operating Officer, and Principal of Cassaday & Company, Inc. Allison is responsible for helping the firm scale its operations and achieve its strategic vision. She oversees the firm’s daily operations, including the firm’s Marketing & Communications initiatives, Information Technology efforts, Client Billing operations, Data Integrity, Financial Reporting, Human Resources, Office Administrative, and Facilities Management. Allison is not registered with Royal Alliance Associates, Inc. or Cassaday & Company, Inc., and does not offer securities or investment advisory services. Since joining Cassaday & Company, Inc. in 2001, Allison has been instrumental in the formation of the firm’s Leadership Team, the establishment of our succession plan, the founding of several key service departments, and the creation of our Client Advisory Board. In 2011 she was promoted to the role of the firm’s first Chief Operating Officer position; having previously served as the firm’s Director of Business Management and as Executive Assistant to the President and CEO. 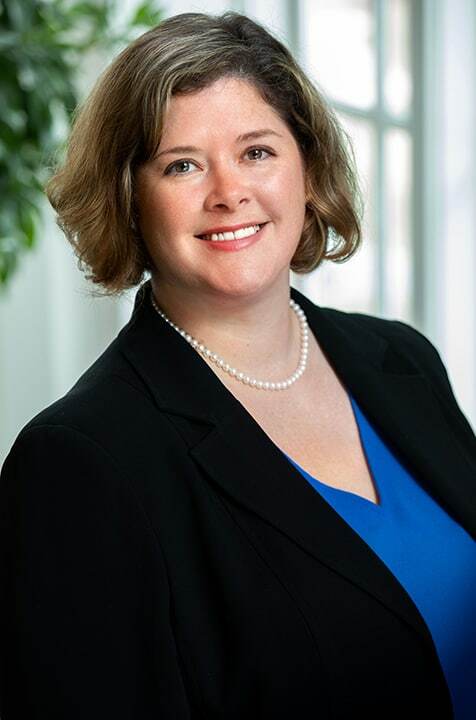 Allison earned an MBA from George Mason University in 2011, was the School of Management’s graduate student convocation speaker, and obtained a Bachelor of Science in Communications, with a concentration in public relations, from Radford University in 2001. In her time away from Cassaday & Company, Allison spends time with family and enjoys reading and watching her favorite New England area sports teams. Allison currently lives in Sterling, Virginia.